Are the Olympic Games worth the cost? Making up the ‘B’ in the new BRICS trading block, Brazil is considered to be one of the world’s leading economies. Yet, in recent times, the South American nation has been plagued by political and economic turmoil. Now that the closing ceremony is over and the athletes have gone to their respective homes, it may be time to analyse what many sceptics have rightfully been asking: is spending vast sums of money on a two week sporting event really worth the cost, particularly when it affects a nation in economic turmoil. 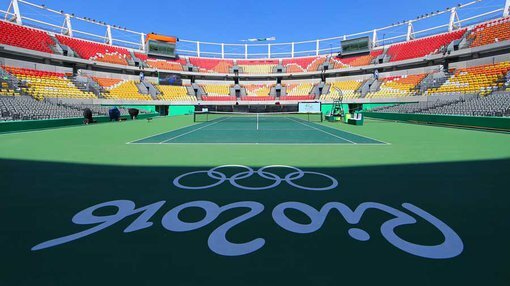 A month and a half prior to the opening of the Olympics, Rio de Janeiro was required to draw upon emergency funding to complete infrastructure ahead of this years’ Olympic Games. When a country like Brazil is so crippled with its own economic and social problems, including a vast sum of the population living in poverty, hosting an event that provides no long term solution to the economic divide seems indulgent. For instance it could be argued that the expenditure on infrastructure for the Olympics has no long term benefit, requires upkeep if to be maintained and is a complete waste of time, money and resource. Have you ever wondered what happens to these venues after the Olympics are over? Take a look at these haunting photos. IOC deputy president John Coates conceded the Olympic Committee did not foresee the Brazilian economy spiralling into free-fall seven years ago when the decision was made to host the games in South America’s largest country. 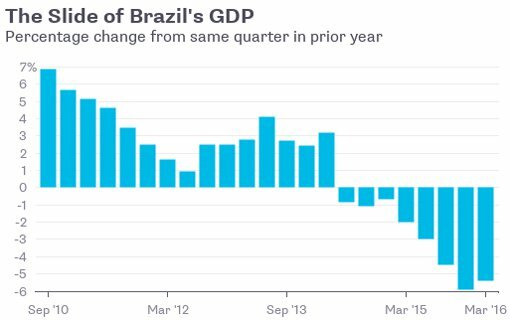 Will Brazil follow the same path as Greece post Olympics? In 2004 we saw the Olympics returned to its birthplace in Athens, Greece. Whilst we watched and cheered on the athletes, here’s what happened financially behind the scenes. The Greek taxpayers were put on the hook for €7 billion (AU$10.4 billion) of the total €9 billion ($13.3 billion) the event cost. This is not including other expenses such as a new airport and metro system. Whilst the Olympics alone did not bring about the country’s financial crisis that followed soon after in 2007-08, it did not help improve the situation of the nations’ sovereign debt. The Brazilians will be hoping their situation does not continue to deteriorate post Games as it did for the Greeks. On a side note, Australian taxpayers forked out $377 million in the four year lead up to this years’ Olympic Games in Brazil via the Australian Sports Commission’s Winning Edge program. While many people enjoyed the Games, the knives seem to be out with regard to Australia’s perceived underperformance. The topic is open for debate as to whether Australia underperformed or not. Whilst the Olympics are fun to watch, many see the games as a modern day version of the Roman Empire’s bread and circus to keep people content and national pride alive. Some would even argue that it creates a Hunger Games-like society.